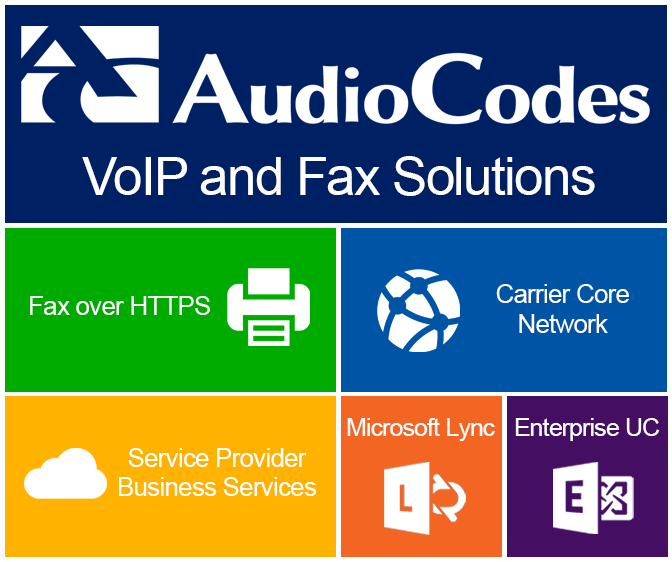 The AudioCodes HTTPS Fax ATA supports HTTPS Fax Connections that allow Fax Machines and Multifunction Printers (MFPs) to easily integrate with Fax Servers and Enterprise VoIP Solutions or connect directly over the Internet to VoIP providers and Internet Fax services. The HTTPS Fax ATA does this all done reliably and securely over the Internet including using satellite, cellular data and Wi-Fi connections. The HTTPS Fax ATA solves the issues of security and reliability by connecting Fax Machines over the open Internet, allowing users to connect their fax machine to their Fax-to-Email Provider and allowing businesses to merge Fax Machine traffic with their desktop faxing.